Argyle Drive Area Waterline - PRIME AE Group, Inc.
PRIME designed approximately 12,510 feet of 8-inch waterline to replace existing 6-inch to 8-inch waterlines at nine separate sites in the Argyle Drive area of Columbus, Ohio. Consideration was given to cured-in-place pipeline rehabilitation, horizontal directional drilling, and open cut construction. 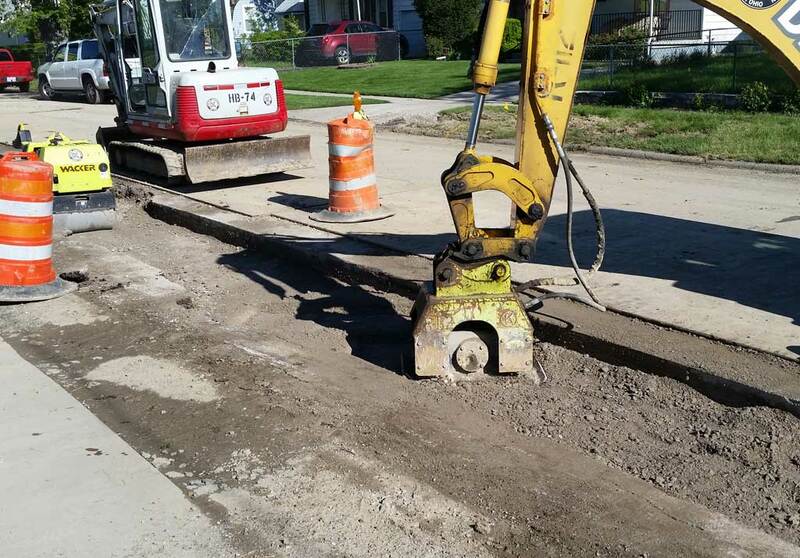 Work included replacing fire hydrants, transferring service connections, making branch waterline connections, abandoning existing waterlines, replacing pavement, and maintaining traffic during construction. 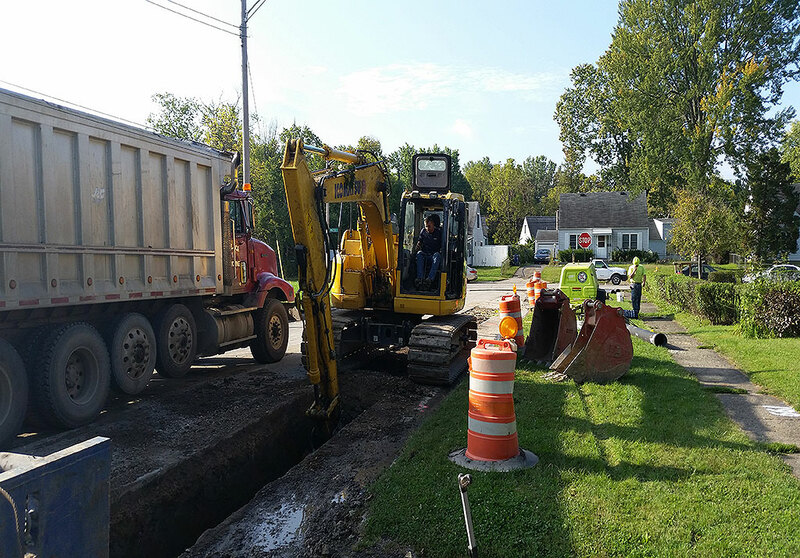 PRIME coordinated the work with private utility companies and the City of Columbus Department of Public Utilities for maintenance of traffic.